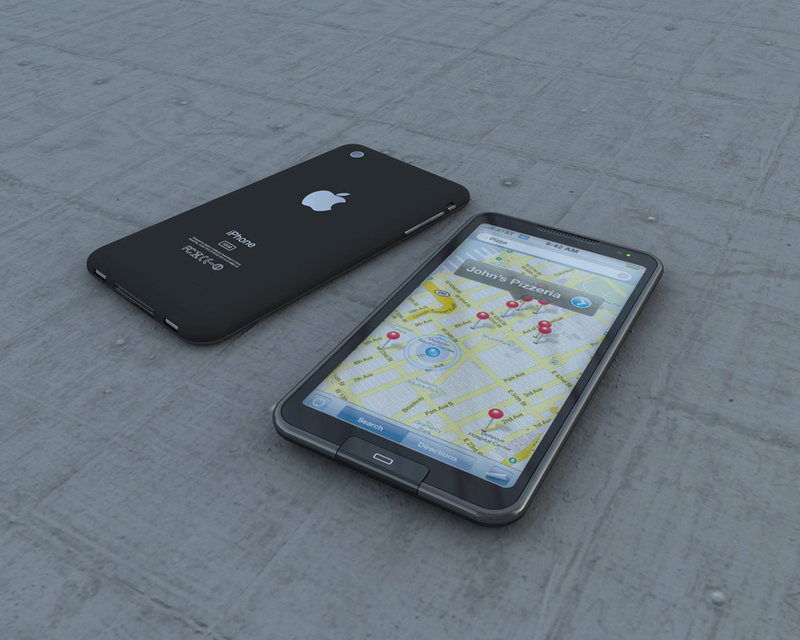 Is this a picture of Apple’s next iPhone? We’ve started to see the rumors flying hot and heavy over the past couple of weeks, but this is the first time that we’ve seen a device instead of a case or words from “sources familiar”. 9to5mac believes that what they’ve seen here is a genuine iPhone 5, in the hands of someone who is “likely an Apple employee”. It’s worth noting that we don’t see a clear Apple logo and at full size of the image (which you see here), it almost appears to be a thinner, aluminum bezel inside of some sort of case. That would lead me to believe that, if this is indeed the new iPhone, it’s not at all what we’ll actually see in the hands of whomever takes the stage when it’s released. It should be noted that, if the images of the case that we had before were right, then the mute switch on this phone is on the wrong side. Of course, it’s also entirely possible that the cases were wrong. The end of the story? We don’t know if it is or isn’t Apple’s next iPhone. The logo placement appears to point to it being an Apple device, but the pictures just aren’t clear enough yet. If we get better shots, we’ll be sure to let you know.